Decorating for Christmas can be fun but it is also a very busy time of the year and sometimes we just don’t have time to do all the things that we want or need to get done. So for some any type of shortcut of time saver is worth its weight in gold. One of the musts of Christmas decorating is the Christmas tree you simply can’t go without one. But it is also one of the most time consuming activities you will do, at least if you care at all about how it looks. And not to mention you have to take everything back down when the holidays are over. 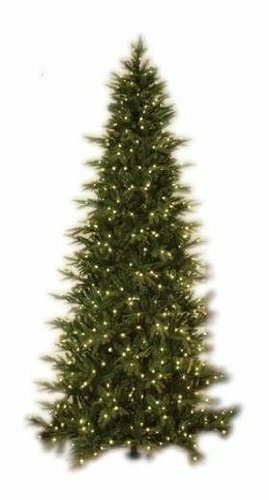 Now if you want a time saving tip and you just so happen to need or want a new Christmas tree this year you simply must buy a pre lit Christmas tree. There really isn’t any reason not to own one of these trees. They make everything go a lot smoother. Now you don’t want to run out and buy any old cheap tree just because its pre lit, there are differences and you get what you pay for. Besides if you are buying a new tree chances are you are going to have it for at least five years or maybe even more so you might as well buy a good one that is going to last. Now I know times are tough and most people don’t have a lot of extra money just lying around so I have made a list of some of the great places for buying the best inexpensive high quality pre lit trees. 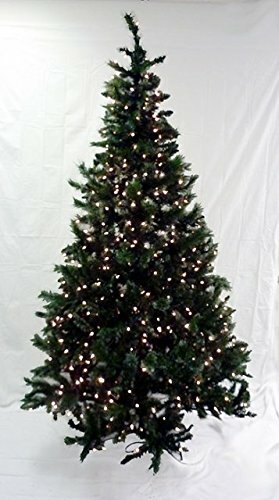 If you have ever shopped for a new Christmas tree you already know that there are dozens of stores and hundreds of websites out there that sell all types of trees but most of them sell cheap junky products. But there are some that sell some pretty nice stuff. For those that haven’t dove head first into buying online then here are several retail stores for finding good trees at a good price. Of course there is Walmart and Target but you can also look at all the major home improvement stores like Lowes, Home Depot and Menard’s. Or if you like to go on shopping trips or live near Frankenmuth, Michigan you can visit the world’s largest Christmas store Bronner’s Christmas Wonderland. They have a huge selection of pre lit Christmas trees as well anything else you could ever want plus it is just an awesome place to visit and the kids will love it! 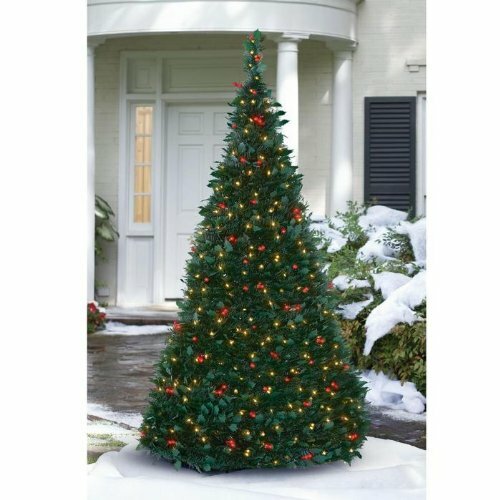 Ok, for those of you that would rather buy online (for the better prices and bigger selection) the previously mentioned places are great for looking especially if you don’t already know what type of tree you want. There are so many different types of artificial trees that are made to look like real trees for example there are white spruce, blue spruce, black spruce, Douglas fir, pine and redwood to name a few. Now for the list of the best places to start your search for the perfect Christmas tree online. For one Bronners.com which is the website for Bronner’s Christmas World, I really the name says it all doesn’t it? Another place that is worth a look is Balsamhill.com which has some of if not the best looking trees anywhere. They use what they call True Needles which are there own specially manufactured artificial needles that look just like the real thing. Plus they have five different shapes of trees in more than six different sizes ranging from less than six feet to more than fifteen feet. And they have four different varieties of pre lit trees one with colored and clear lights, one with only clear lights, one with only colored lights and one with all LED lights. And don’t worry if you want the LED lights they are not the super bright white or blue colored lights. They are a warm colored white. And they have free shipping. Another place that is worth at least a look is Amazon. What makes them so great beside the huge selection and free shipping on orders over twenty five dollars is that you can read all the reviews from people that have already bought the trees you find interesting. This should keep all surprises to a minimum. And there you have it a full list of the best places to find pre lit Christmas trees for sale. With they places mention above there is no reason why you can’t find your perfect Christmas tree that you and your family will love for years to come. Happy holidays!